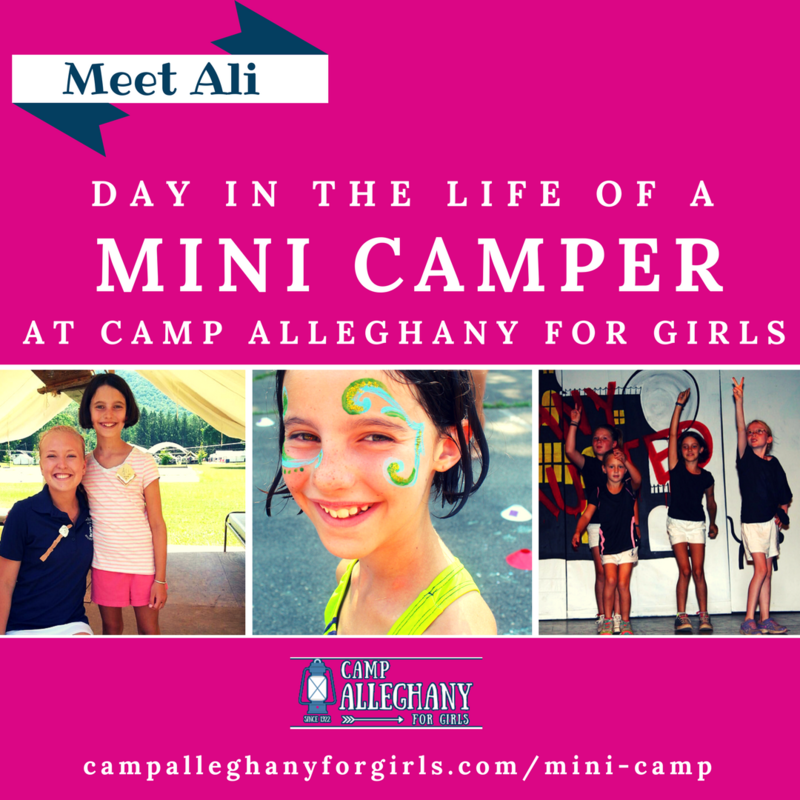 It’s important to me, whenever I can, to say thank you to all of the people who make Camp Alleghany for Girls not only possible, but moreover, the thriving, creative, delightful camp that it is! And I hope you all feel my gratitude throughout the year when we interact, work together, discuss your children, and reminisce about camp. But that doesn’t make it any less special and important to pause during this revered American holiday, Thanksgiving, and reach out to you again with our gratitude and love. So without further ado, allow me to heap praises on you all for all the wonderful things you do! First to my parents, Sam and Bonnie, for guiding me over the years to this place where I finally am, as Director of Camp Alleghany. Following in your footsteps, and stewarding ‘Ghany into its next generation means so much to me, and I couldn’t have done it without your example, knowledge, and trust — thank you for everything! My husband Matt and children Mason, Ellis, and Noah are a constant source of manly help and boyish energy — a healthy and ironic contrast for a lady leading an all girls camp! I love you all so much! Our Administrative Team at ‘Ghany demonstrate constantly that love of place, passion for outdoor education, and mindful dedication to the developing lives of our campers combine beautifully to create a synergy and dynamism that sets us apart in the industry. Thank you again to my parents for their continued work here, and thank you to B.A. Clark-Thomas our Mini Camp Director, Garrett O’Dell our Facilities Director, my sister-in-law Louise Dawson our Office Manager, and Casey Tucker our Program Director — you all make my job easy, fun, challenging in a good way, and a great reason to come in to work! I can’t wait to see what we accomplish next! When you get right down to it, our team of always wonderful counselors are the ones who really do the heavy lifting at camp. From our corps of alumna Mini Camp Counselors, to the leadership team of our Head Counselors, to the vibrant, creative, and consistent work of our Counselors and Junior Counselors, to the coming-all-the-way-from-the-other-side-of-the-world International Counselors, to our Guest Counselors fulfilling short-term needs, none of this could ever happen without each and every one of you and the individual flair, talents, and integrity that you bring to the job. Grateful doesn’t even begin to touch on how I feel about you and for you. “WE LOVE OUR COUNSELORS!” That’s how I feel, how our Administrative Team feels, and absolutely how our campers feel! During the summer we often have entirely new staff members handling kitchen, housekeeping and Green Team duties and other tasks both on-season and off — you provide an instrumental piece of the seamless work at camp and you deserve our biggest thanks for all that you do in stepping into these new roles quickly and handling them with aplomb! Two standouts in this area are Natalie Bissonnette and Stephanie Astley who have run Family Camp for us for the past couple of years. They and their staff have done a bang-up job in making Family Camp consistently special for our guests. When a camper comes to us she is never alone — she comes to us as a member of a family and we view our camp families as partners. 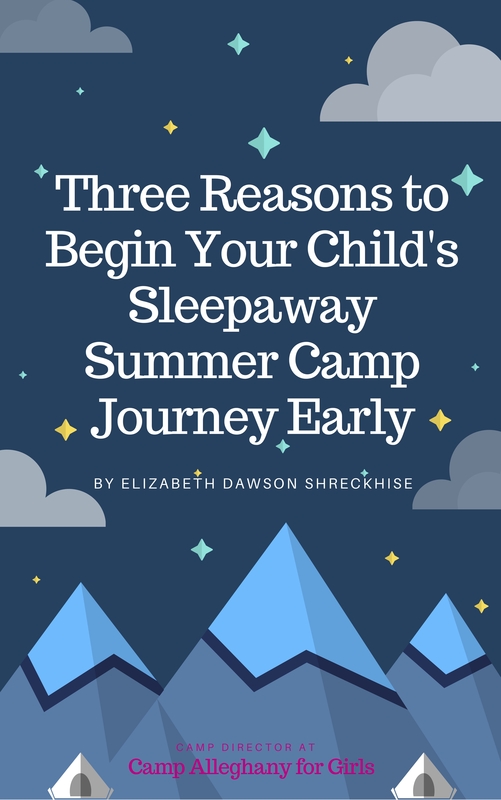 We’re providing that critical piece of the camper’s non-school education, and so we want to work closely with families to know the camper, know her own challenges and assets, her goals and hopes, and those her parents have for her as well. Obviously camp would not be camp without campers — but it also would not be camp without the participation of engaged family members who talk to us, turn to us, help us out, donate to things like the Lantern Scholarship and ‘Ghany We Will Give, and otherwise take an instrumental role in making camp work for them and their campers and us. Some camp moms and families also host open houses and camp interest parties, making it that much easier to reach out to new campers and introduce them to ‘Ghany in a more personal way. We’re so thankful for this kind of engagement and help. So thank you ever so much to our campers — can’t wait to see how you’ve grown by next summer — and to our wonderful partners in our camp families! Our alum are such a rich source of involvement, passion, care, and a critical and spirited link to the past, making ‘Ghany that much more vital an institution because of their presence and participation. 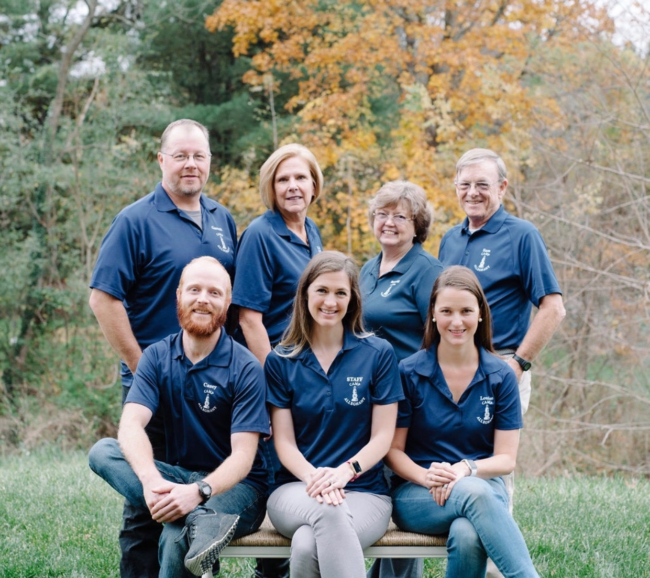 Our Alumni Association Board puts in countless hours of volunteer time to help lead multiple initiatives in and around camp, building bridges to the past and aiding in securing the future. Other alum volunteers come for our annual Labor Of Love Weekend (L.O.L. ), meet up with us at reunions, stay in touch with cards, letters, emails and social media, and always let us know that ‘Ghany is in their thoughts, part of their giving, and a source for bringing new generations of campers to camp. We’re so grateful for you all! And a particular note to Whitney Kiper, Anne Stewart Claytor, Elizabeth Chenault, Laura Gorsuch, and Dan & Lindsay Spector for the wonderful work and help you’ve provided in helping to make our upcoming Winter Reunions and Open Houses possible — thank you again! ‘Ghany is nestled in a little slice of paradise and I hope her little corner of the world always stays that way. Thank you God and Mother Nature for such bountiful beauty in the Allegheny Mountains, the Greenbrier River, the big sky, the glorious trees, the glistening stars, the chirping crickets and the hooting owls, the pretty clover and the sweet pine-scented breezes. Let’s all tender this beautiful earth with mindfulness and care so that places like Alleghany will be there for future generations of children to enjoy with as much beauty and marvel as the generations at camp before them. And now I know that we’re all going to be glad to see family and friends and enjoy this essential American holiday. May Thanksgiving bring us all unity in the best possible way just as all of us together are thankful for the people in our lives and thankful for…turkey and sweet potatoes and gravy and hot rolls and green beans and cranberry sauce and apple cider and pumpkin pie and all things good! 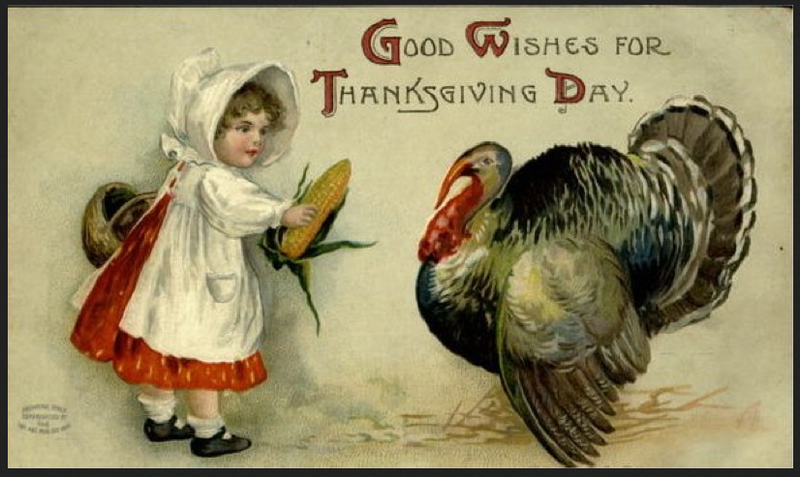 Travel safely and Happy Thanksgiving!